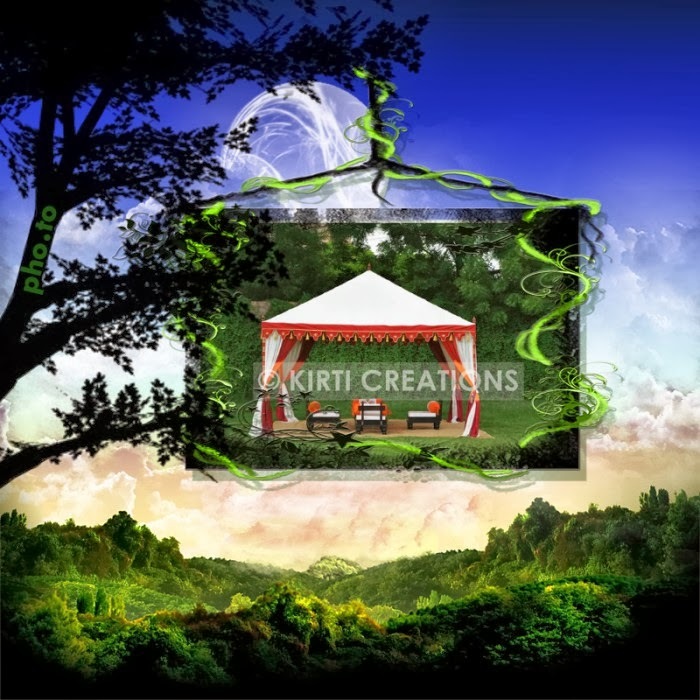 A conventional wedding tent has designed styles and unique printing. This covering is light and portable and easy to set up. 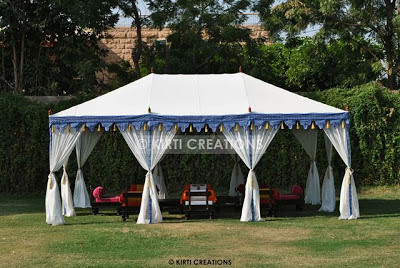 Unique wedding covering in hut shape with fantastic printed fabric using luxurious shades for make the covering special.